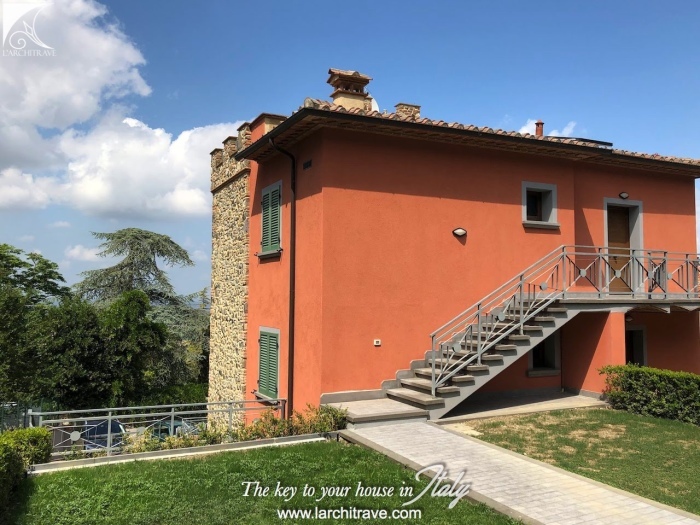 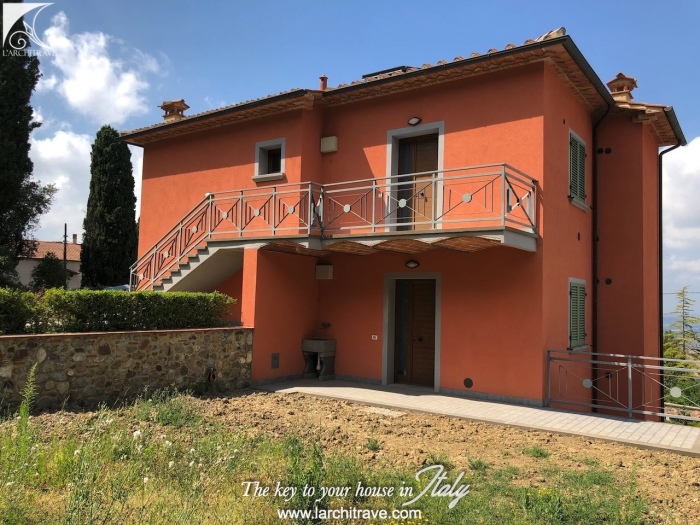 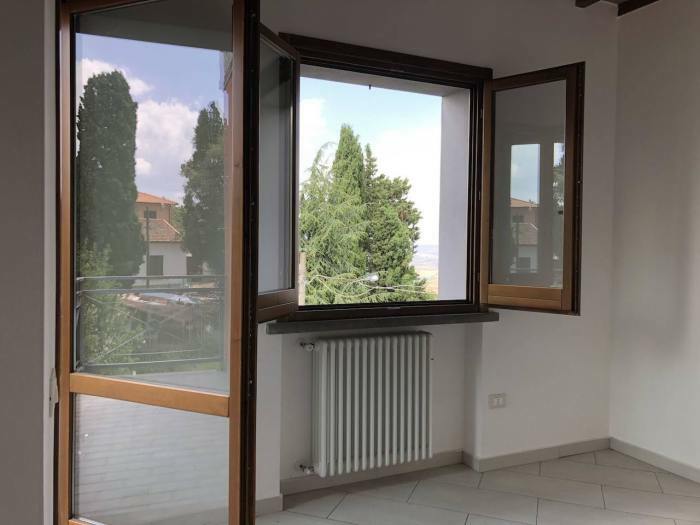 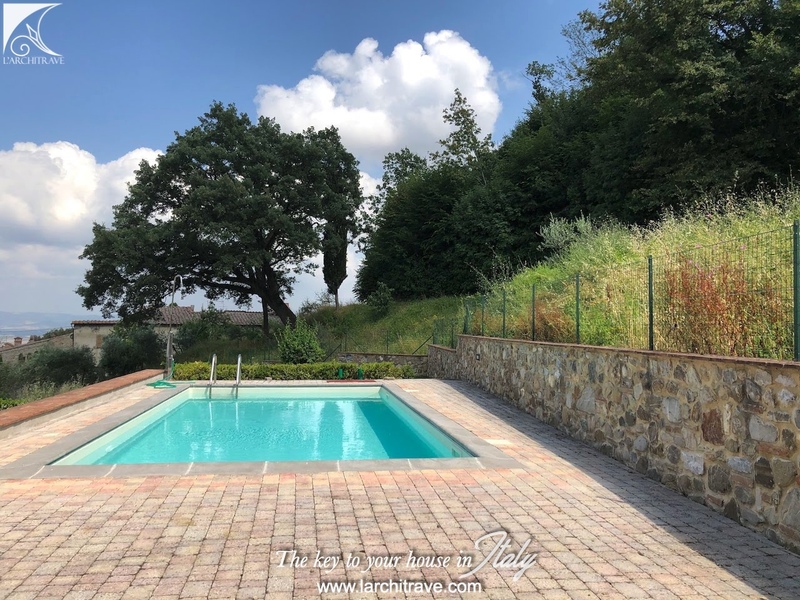 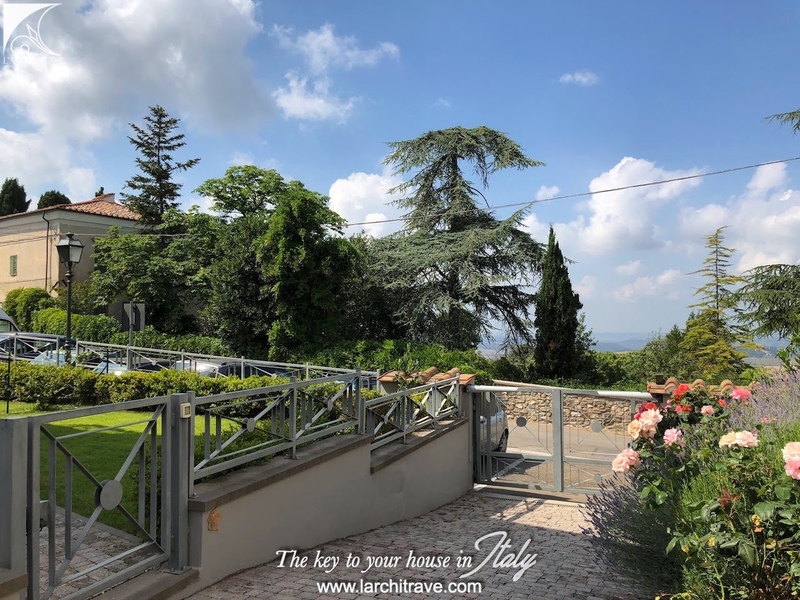 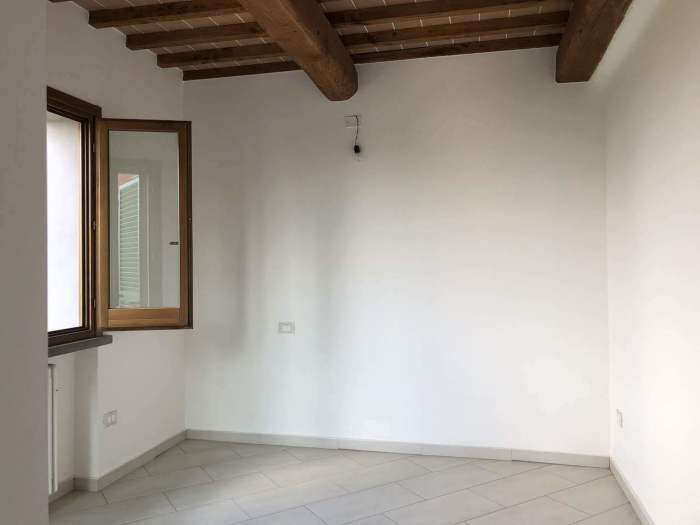 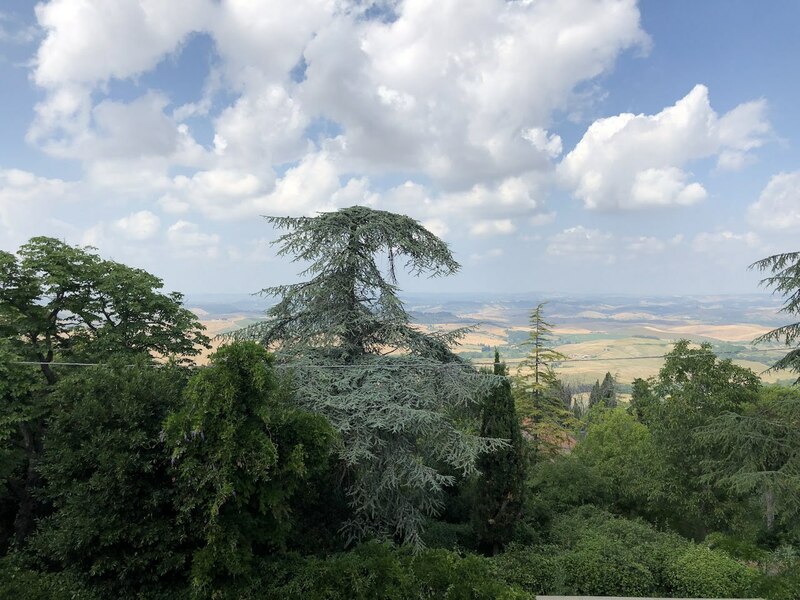 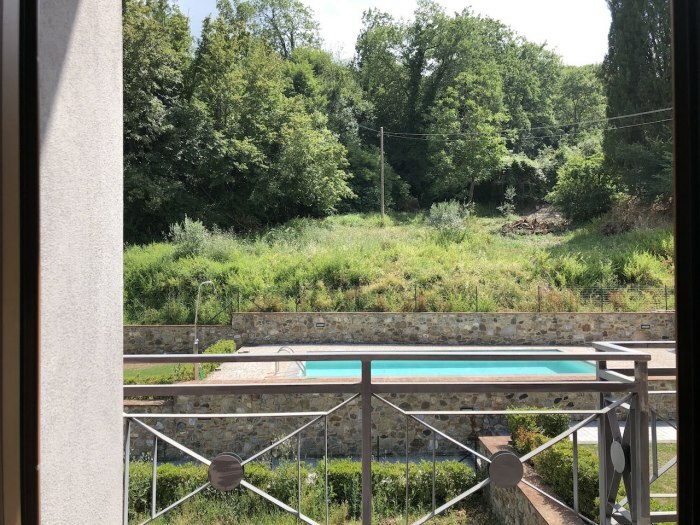 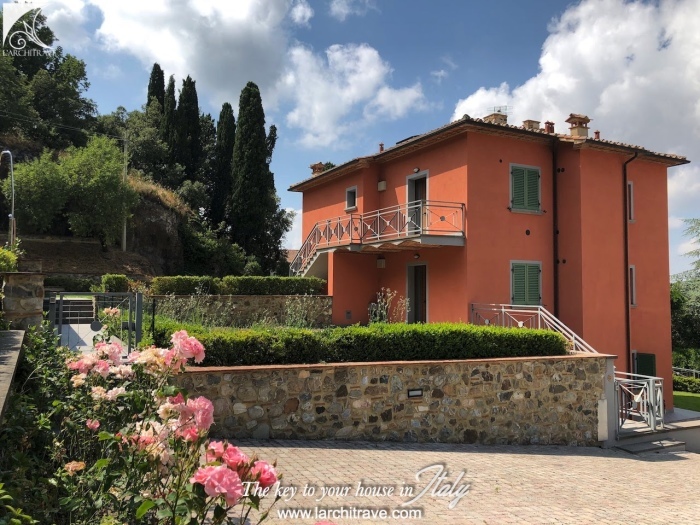 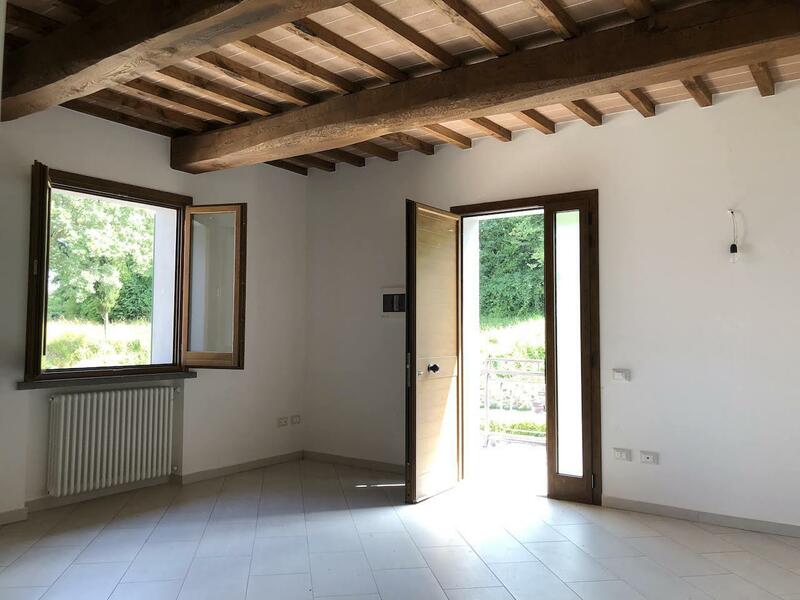 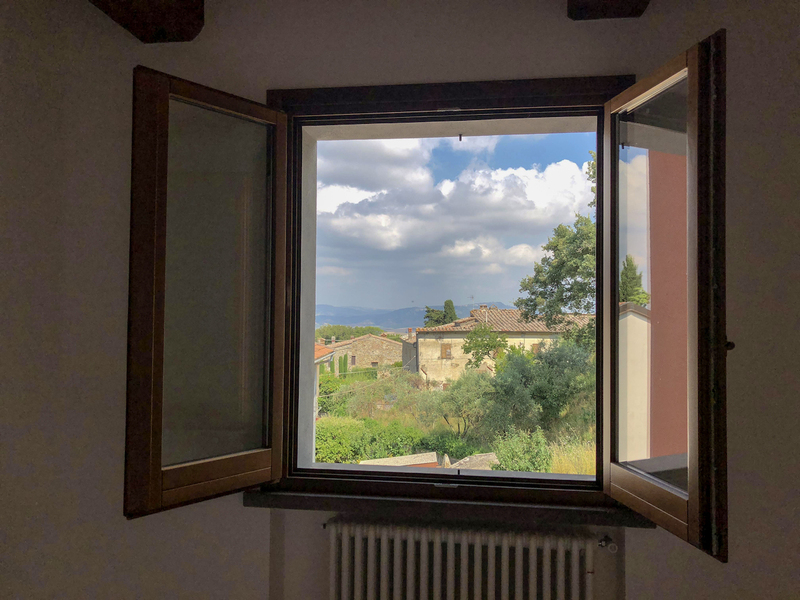 In the village close to Lajatico, with breathtaking views over the hills this property of 95 sqm has been accurately restored adding all the modern comforts, with high energy efficiency. 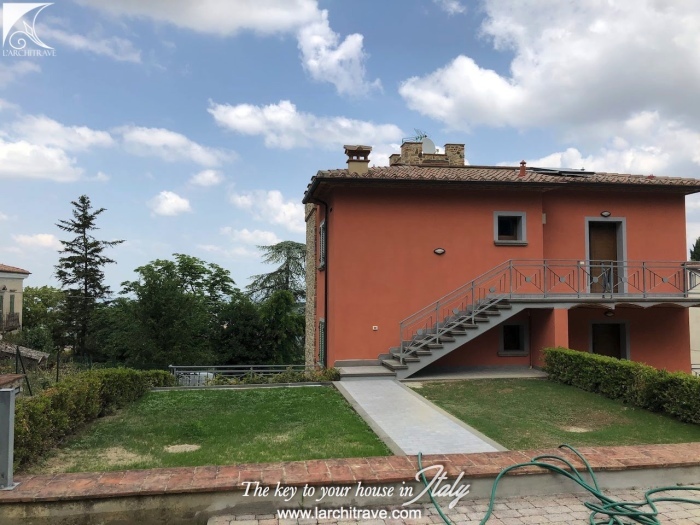 The entrance is through a gated private garden of 130 sqm, up to the external staircase landing onto a balcony on which the kitchen/living room open onto. 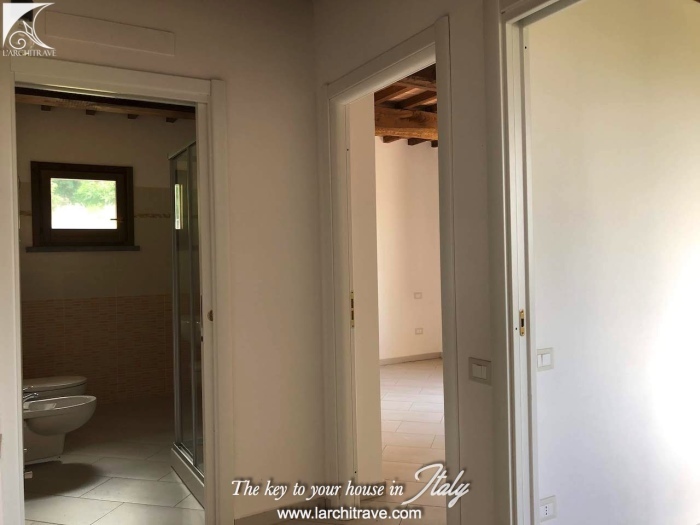 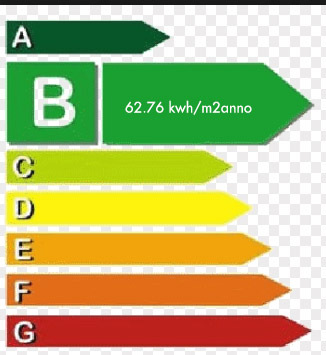 On the same floor there area 3 bedroom, one with balcony, a utility room and bathroom. 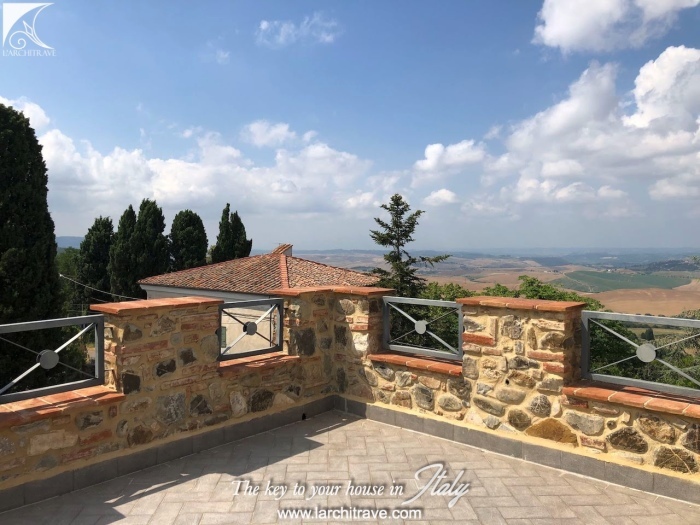 But the most fascinating part of the house is the panoramic tower with a terrace on top of the roof with a view of 360°. This unit is part of a small, quiet and exclusive development of 4 properties all with independent entrance and garden. 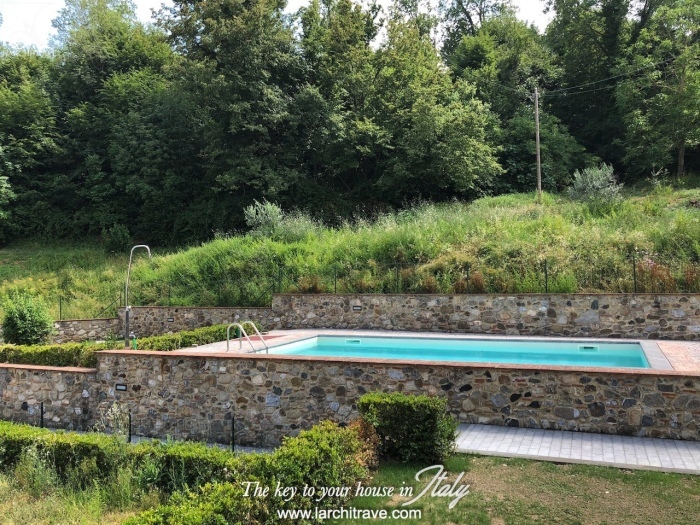 They share a communal swimming pool and garden and they all have 2 private parking spaces into the gated parking area. 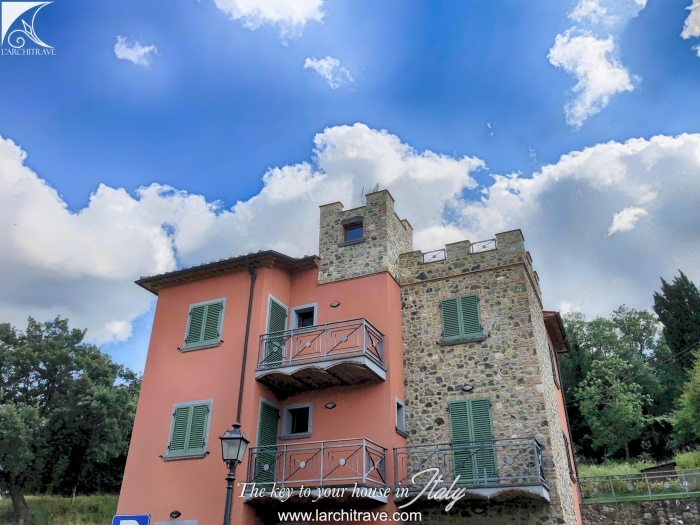 The lovely town of Lajatico, birth place of the tenor Andrea Boccelli, is set in breathtaking countryside. The natural contours of the land have been used to create the Teatro del Silenzio where the singer holds a concert in July every year together with other internationally famous singers. 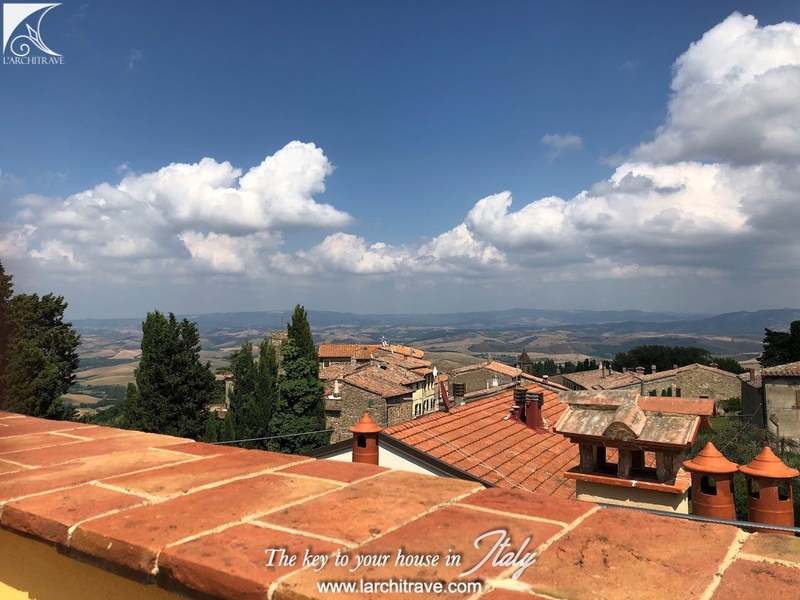 This open air theatre, il teatro del Silenzio, was built especially to host this just once annual event and hence its name. 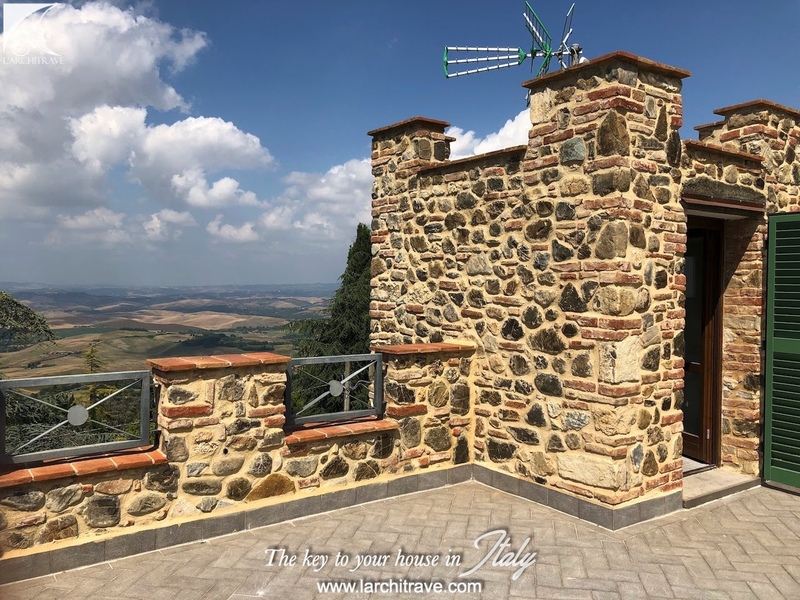 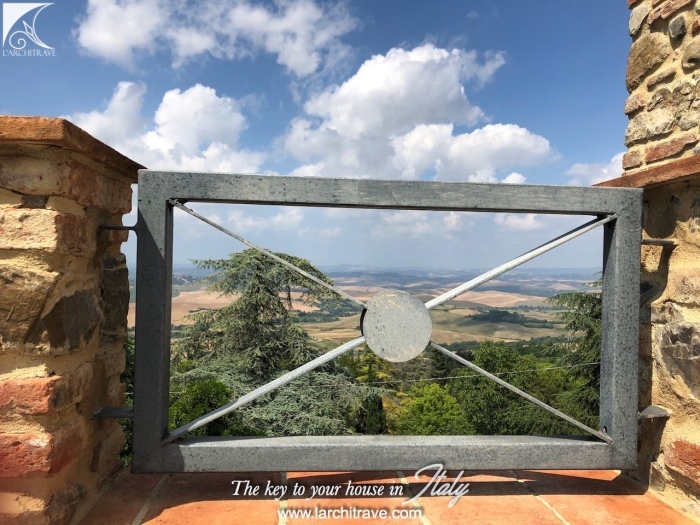 The quintessential Tuscan countryside around Lajatico offer superb views and beautifully restored properties.